Los Angeles, CA — On the last night of the California legislative session, Senate pro Tem Toni Atkins stood up to political and industry pressure and stopped passage of legislation that would have threatened consumers with electricity price manipulation and the invalidation of state environmental laws, according to leading public interest groups. Consumer Watchdog and Food & Water Watch thanked Atkins for shelving AB 813 (Holden), which would have created regional electric trading prone to speculation while opening the door to sharply increased dirty power imports and costs to consumers, Consumer Watchdog said today. 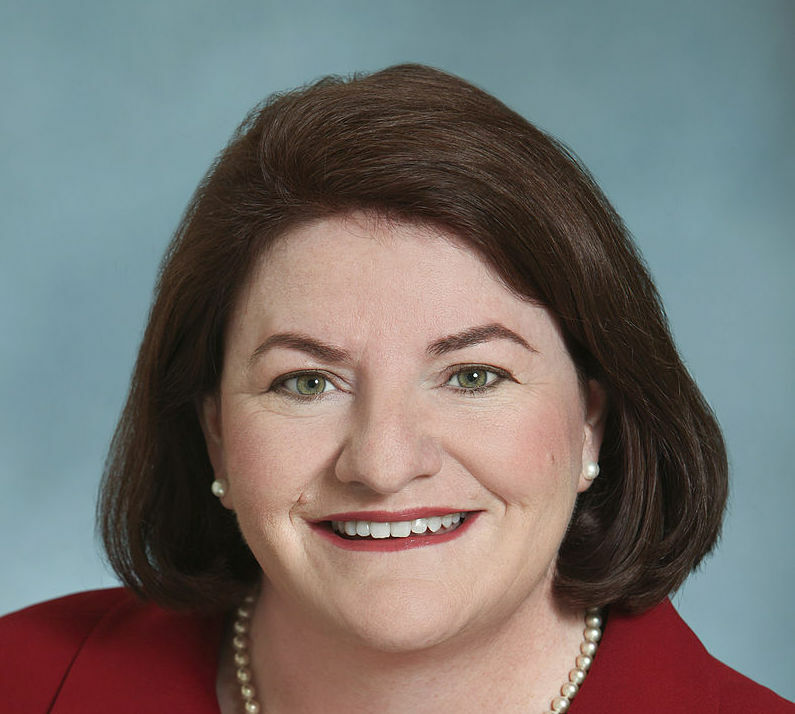 “We thank the President pro Tempore of the California Senate, Toni Atkins, for standing with consumer advocates and environmentalists in saying no to a scheme that would have enriched a handful of billionaires looking to export coal power into California and build multi-billion-dollar transmission lines to carry it here at Californians’ expense,” said Consumer Watchdog’s Liza Tucker today. Adam Scow, California Director of Food & Water Watch, said, "We commend the California Senate and President pro Tem Atkins for protecting California’s taxpayers and clean energy future by defeating AB 813. Californians suffered greatly from the electricity deregulation of the 1990s and are still paying the costs of excessive power plants and energy speculation today. The Senate leadership was wise to not subject California to another deregulation scheme that would’ve empowered the Trump administration to stick California with more coal and fracked gas. California remains in control of its energy destiny and may now proceed with getting to 100% renewable energy without outside interference." Governor Jerry Brown had backed the bill to create a multi-state electrical power trading system on grounds of increased renewable energy exports and efficiency. The Natural Resources Defense Council, and in particular its senior attorney Ralph Cavanagh, had the ear of Brown. Cavanagh had also backed California’s disastrous experiment with power deregulation two decades ago, lauding Enron as a socially responsible company. Enron went on to starve California of power with a tab for the energy crisis that totaled $45 billion before it was over. A regional power trading system would have put California’s energy grid under the control of the Trump Administration and its pro-coal Federal Energy Regulatory Commission. California would likely have seen its renewable energy laws pre-empted by the federal government or challenged and overturned in court. Such a system would have opened up California to sharply increased coal power imports and the loss of tens of thousands of energy jobs in state. Californians would have ended up subsidizing lucrative transmission lines originating in coal states, and would have seen increased speculative power trading that would have driven rates higher.